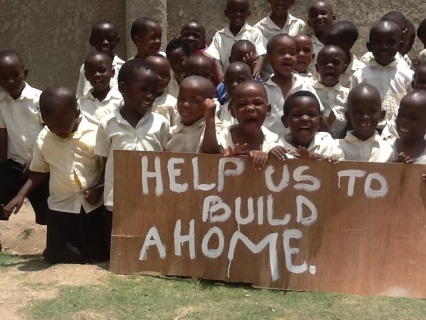 Your donation will go directly to support missionaries and orphans in Africa. Only the normal tranaction fee is taken from the donation. If you would like to designate your donation to go to a specific area then let us know. The donation is in five dollar increments. If you would like to donate more than five dollars then add more to the cart.